An exception to the rule in Lavallette, whose dune system helped spare the borough the extreme damage suffered by its neighbor Ortley Beach in Superstorm Sandy, Elizabeth Avenue remains woefully underprotected from the ocean’s wrath during storms. Borough officials are keenly aware of the problem, but say they are trying to navigate the choppy waters of the state bureaucracy to determine how to best proceed with interim protection as the wait for the U.S. Army Corps of Engineers island-wide dune project continues. “I’m getting repetitive calls from snowbirds and neighbors wanting to know when the beach will be fixed,” Newark Avenue resident John Corning said at a council meeting following a spring storm. It is a question that is often posed to Lavallette’s mayor and council members, who are now trying to tackle the issue as nor’easter season approaches. “There have been some suggestions of renting a front-end loader, and maybe taking some sand and beefing up Elizabeth and Newark right there,” said Councilman Robert Lamb. The problem, however, is the threat of fines from the state Department of Environmental Protection if the borough makes even the slightest misstep in such an attempt. 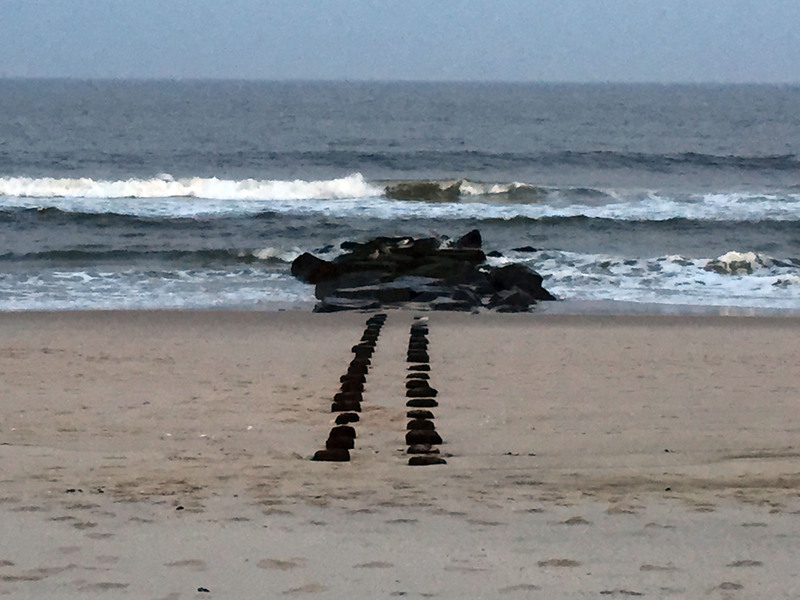 Mayor Walter LaCicero said borough officials tread carefully when it comes to dune work after the borough was threatened with hundreds of thousands of dollars in fines after creating a walkover in 2007. The borough settled the matter earlier this year – a $67,000 fine was reduced to $36,000 – but LaCicero implied at a council meeting this week that watchful eyes monitor the borough’s activity on dunes in the area, and a future violation of the borough’s individual dune permit could cost taxpayers dearly. The permit – the status of which is under question – allows Lavallette to move sand east and west, but not north or south. That creates a problem for Elizabeth Avenue. “We can’t move from north to south, and I don’t think there’s much east on Elizabeth Avenue,” said LaCicero. For now, the borough is continuing to examine its options. On the table is the aforementioned east-to-west movement of sand as well as the potential to truck in sand, though it is unclear if depositing new sand on the beach would be permitted by the state. The good news is that the Army Corps project is still expected to go out to bid this month, with construction potentially starting after the new year. The long-awaited project, which includes a 22 foot-high dune with at leas 200 feet of beach berm in front of it, has been held up by oceanfront homeowners in some towns who have refused to grant easements allowing the work to move forward. 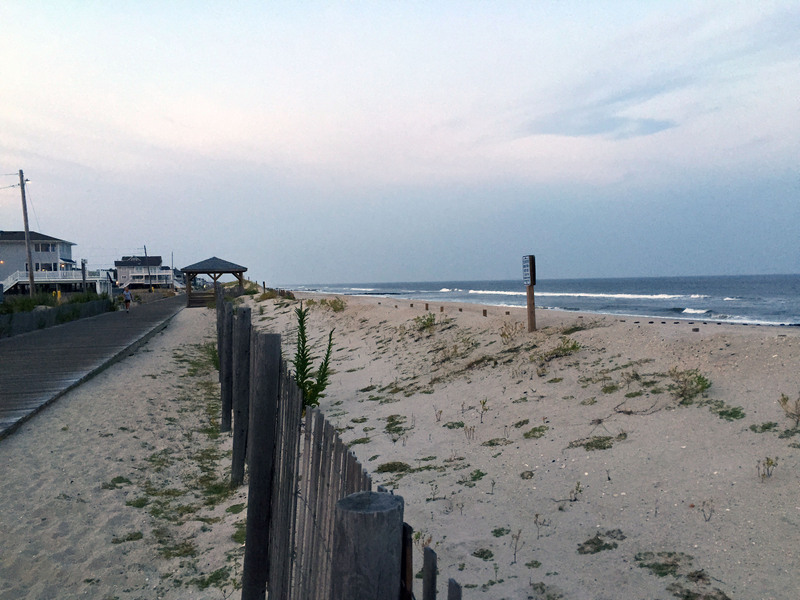 Since Lavallette’s beaches are publicly owned, no easement issues are outstanding in the borough.